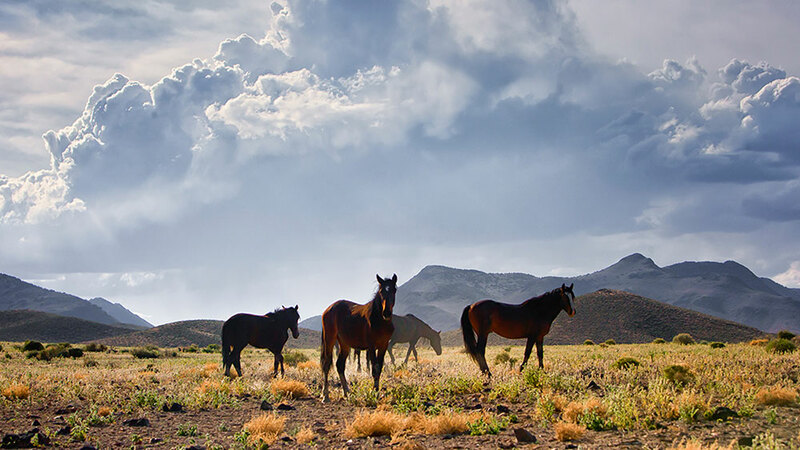 Bently Foundation’s Statement Regarding Salt River Wild Horse Management Group’s “Wild Night” Fundraiser. It has recently come to our attention that an organization called the Salt River Wild Horse Management Group is hosting a fundraiser called “Wild Night” on October 22, 2017 in Tempe, Arizona. Although the Bently Foundation supports Salt River Wild Horse Management Group’s stated mission of benefiting America’s wild horses, the Bently Foundation is not associated with the Salt River Wild Horse Management Group and is not endorsing or promoting its “Wild Night” in any way. The Bently Foundation partnered with the Bently Reserve for a fundraising event that benefited its grantees. All donations and revenue raised through this year’s Wild Night were for the exclusive benefit of the American Wild horse Preservation Campaign, furthering its work to defend America’s wild horses and burros to protect their freedom, preserve their habitat, and promote humane standards of treatment. Wild Night featured a roving gourmet feast, unlimited craft cocktails, fabulous equine-themed decor, musical performances by LP with an original song written for the wild horses, entertainment by Vau De Vire circus including aerial acrobats and dancers, both silent and live auctions, a photo booth, a live art experience, and much more. Stay up to date and get the latest info on Wild Night by signing up for our mailing list. To find out more information about American Wild Horse Campaign’s efforts please visit their website. The American Wild Horse Preservation Campaign is a tax exempt organization under the 501(c)(3) US Internal Revenue Code. For more information on Corporate sponsorship, please download our sponsorship packet.